The duet with country legend Merle Haggard is honored with a nod to the songwriting team of Henley and Stan Lynch. 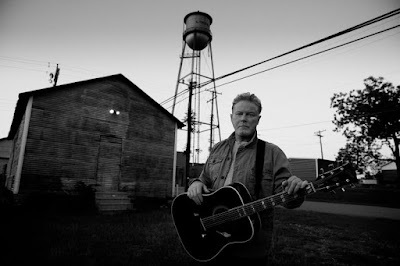 “The Cost Of Living” will compete for top spot against tunes by The Mavericks, Punch Brothers, Emmylou Harris & Rodney Crowell, and Jason Isbell. The Eagles drummer’s fifth solo album sees Henley joined by guests including Mick Jagger, Dolly Parton, Trisha Yearwood, Martina McBride and Miranda Lambert. “Cass County” scored Henley the highest US charting solo album in his career when it debuted at No. 3 on the Billboard 200 with opening week sales of 89,000 copies. The set also hit the No. 1 slot on both the Top Album Sales and the Top Country Albums charts.